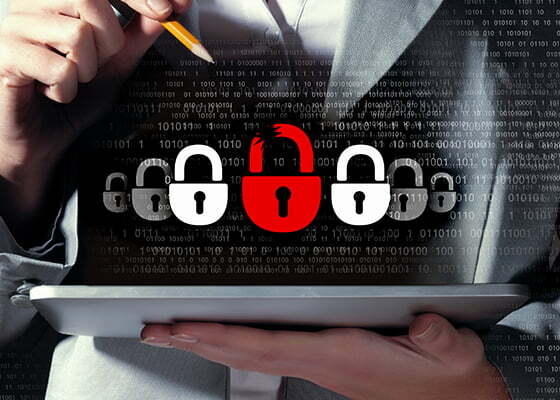 Keeping your Servers secure is our Responsibility. 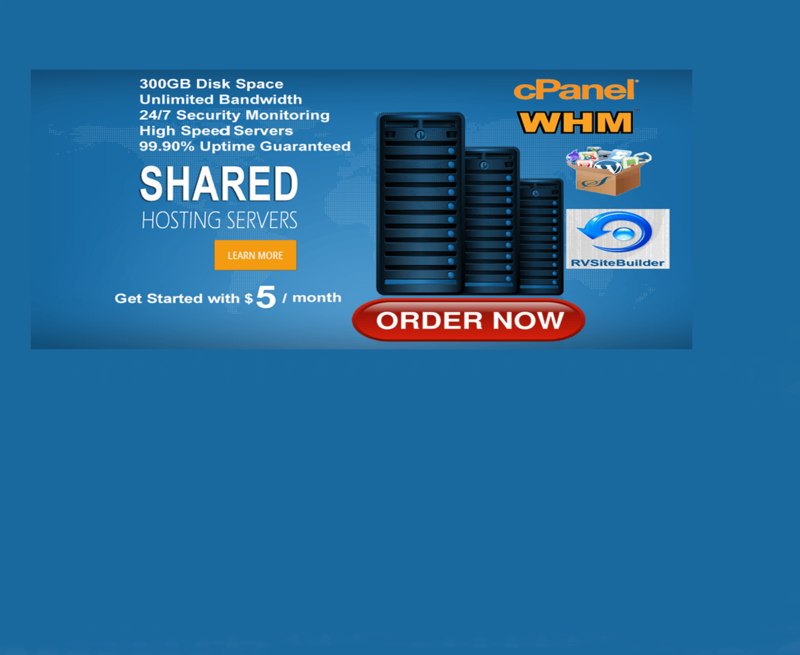 cPanel is a control panel available on Linux-based hosting servers. cPanel lets you easily manage many aspects of your account, including the files, applications, and email hosted on your account or server. Plesk server management plan provides you unlimited admin work on Plesk hosting servers. Let your server be CentOS, Fedora or RHEL Our experts are available 24X7x365 to provide you top class service at the lowest prices possible. SolusVM Server Management includes Managing the Hardware Node, Log Monitoring, Server Security,VPS/Node Migration, Backup Restoration and many more. SolusVM is the most popular control panel for managing servers with OpenVZ, Xen & KVM virtualization. Microsoft Hyper-V Server provide a simple and reliable virtualization solution to help organizations improve their server utilization and reduce costs. Hyper-V Server is a stand-alone product that contains only the Windows hypervisor, a Windows Server driver model, and virtualization components. If you are looking for someone to complete your one time task, then this plan is for you. We provide Hourly Server Management for the customers who wants one time setup or installation . Our emergency support admins are on stand by, and can start working on your server once ticket is placed to our support department. Our first priority is to bring the websites/servers on air as soon as possible. If you are looking for someone to complete your one time jobs, then this plan is for you.. Hourly Server Management plan helps you at any time. 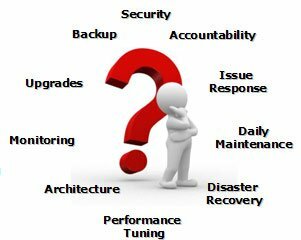 We do Initial Server setup, Security updates and patches, Cloud Administration, Virtualization Management, Hack & Disaster Recovery, Backup Restoration in a timely fashion. We have highly experienced Level 3 technicians to take care of your time and servers. So I was given an abuse notification coming from one of our dedicated servers and I didn’t know where to start. I searched and found 24x7serversecurity. Within minutes the problem was diagnosed and they started working to look for the cause of the problem. They helped solving the problem and more: fine tuned the server so this was harder to happen again. This was an outstanding service! "You folks have been so good to us and your service is remarkable! We truly are thankful to you and your staff. We also hope to spend many more years enjoying your great service." 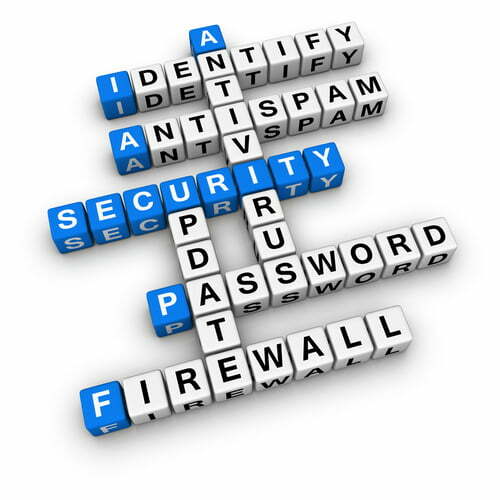 Signup today and enjoy 24x7serversecurity services.